Ever wonder why your photographs are coming out too dark, out of focus, blurry, or off-balance? If so, Crash Course is your three hour solution. 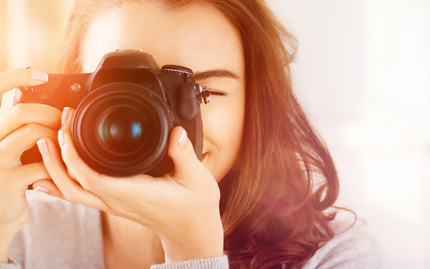 Crash Course: Camera Basics is an efficient, one-shot introduction to digital photography, and a good place to explore the fundamentals of your camera. We'll get you up and running quickly, showing you what's up with all the buttons and dials, the different modes available, and how to read your light meter. You'll learn about basic exposure control, and just become more familiar with your camera in general. It is designed on the premise that you have little to no prior knowledge of using your digital camera, and that you want to get up and running in as little time as possible (this is New York City after all). 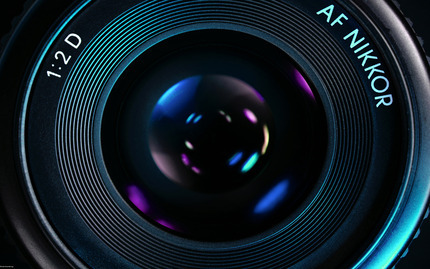 The class will focus entirely on helping you to get acqainted with all of your digital camera's features and functions. And of course to have fun while doing so. Note: Bring your own camera to master its features and functions. This class holds up to 12 people. Cancellations or transfers within 72 hours prior to the class will be assessed a 25% cancellation fee. So awesome - great way to spend 3 hours - I feel like I understand photography on a whole other level now.